Yesterday marked the culmination of a series of workshops hosted in partnership with Printful that aimed at introducing students to the ins and outs of the startup ecosystem. 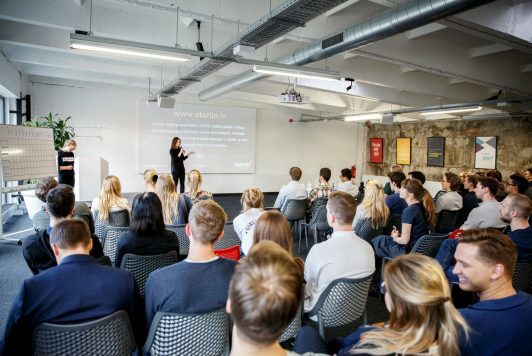 The selected seventy students met for three workshops over the course of two months, exploring topics around the Baltic startup ecosystem, meeting startup founders and employees and pitching scalable solutions of their own. The interest that we received over these workshops was nothing short of exceptional, with 149 applications coming from 15 universities – striking a gender balance of 51/49 – female students leading the way. 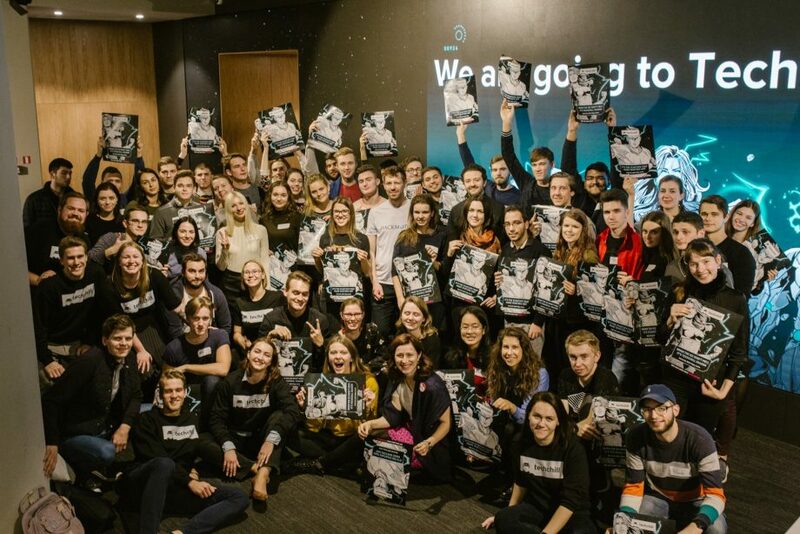 It wasn’t just the content that attracted the students to apply, those that attended all three workshops got a pass to TechChill 2019. Not all is lost for those who didn’t make the cut. 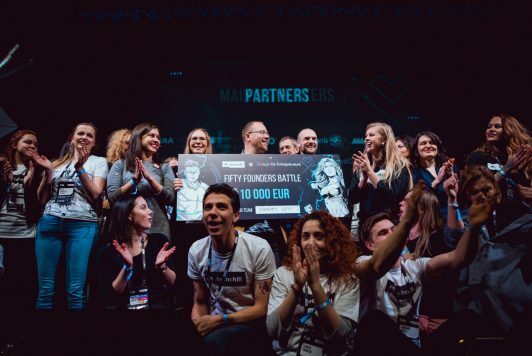 To give more students the opportunity to attend the TechChill conference and get first-hand experience of the startup world, we’re introducing a brand-new Academics and Students pass. Step away from the books for a moment and meet not only successful entrepreneurs, but also prospective employers making the future happen. There is nothing like chance encounters that lead to exciting opportunities. It’s our way of showing that great things are happening right here at your doorstep. You don’t have to travel halfway across the world to witness great stories of tech entrepreneurship and innovation. But we don’t want to stop at students only – we would also like to extend the invitation to the people that shape the young minds and bring research to light – the academics, postdocs, professors, researchers, and scientists. By encouraging the academia to participate we hope to facilitate the exchange of ideas between the two realms and narrow the divide. Now onto the practicalities, with the Academics and Students pass, you have a full two-day pass that allows you to attend all official TechChill 2019 events on both days, including the Business Expo & Startup Lounge, as well as the official side-events you see fit. So go ahead and get your pass* for a reduced price of 49 EUR, and you better be quick because there is only a limited number of Academics and Students passes available. *Your personal and academic/student ID will be required at the badge claim and entrance of the venue.